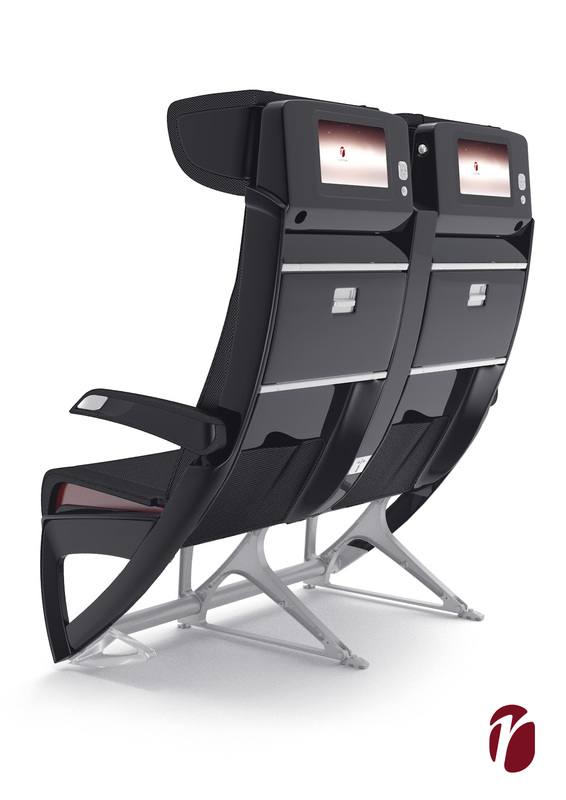 Sabre, our economy class seat, in a dedicated article. 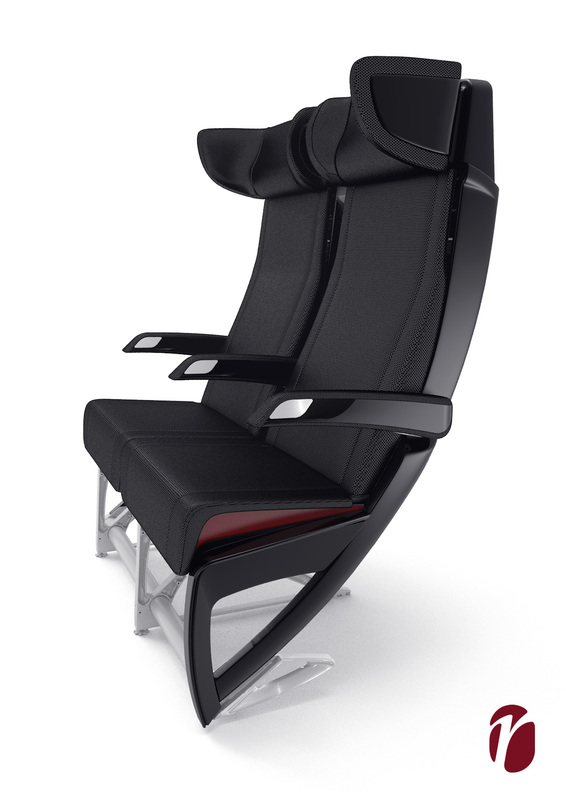 Sabre is a stylish high-tech economy class seat with a semi-fixed back shell. It combines the best of a traditional reclining system with the space advantage of a partial fixed back-shell creating a novel seat. The advanced technical platform combined with the ultra-modern design allows the passenger to enjoy a constant personal space throughout the flight, regardless of the reclining position of the passenger in front. According to some extracts from the article, “the seat design allows the passenger to enjoy a constant personal space throughout the flight, regardless of the reclining position of the passenger in front”. …And so on: “the new seat removes the claustrophobic effect of previous generations of fixed-back seats”. A very big thanks to Factory Design for its great cooperation in the designing process of the seat and thanks to Design Week for the article. To read the entire article, here.